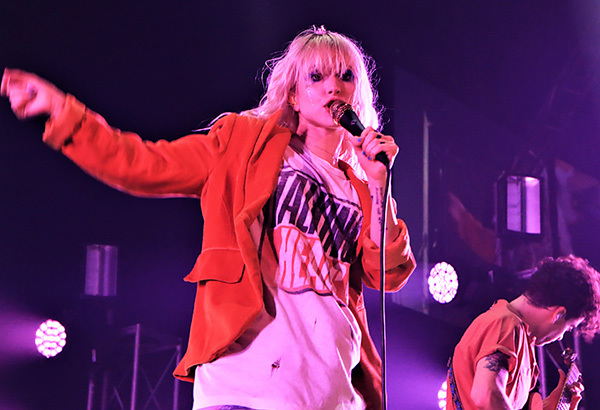 MANILA, Philippines — It was like a big earthquake hit the Mall of Asia Arena on August 23 as Grammy Award-winning American rock band Paramore returned to Manila for a wild, full-house concert presented by MMI Live. 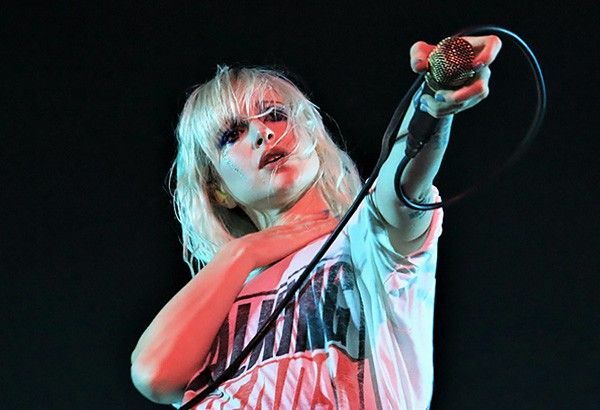 Formed between 2002 to 2004 in Tennessee, Paramore is currently composed of Hayley Williams (vocals), Taylor York (guitar) and Zac Farro (guitar). 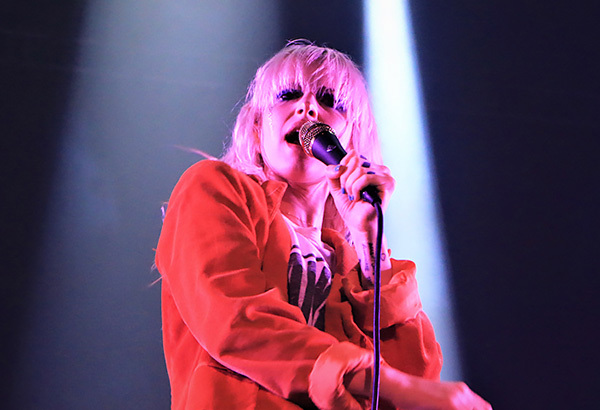 Filipino fans were definitely happy to see Hayley back on stage and fully recovered from throat and upper respiratory infection, which made the band postpone their Manila concert originally slated last February. The group released its certified Gold debut album, "All W Know Is Falling" in 2005. 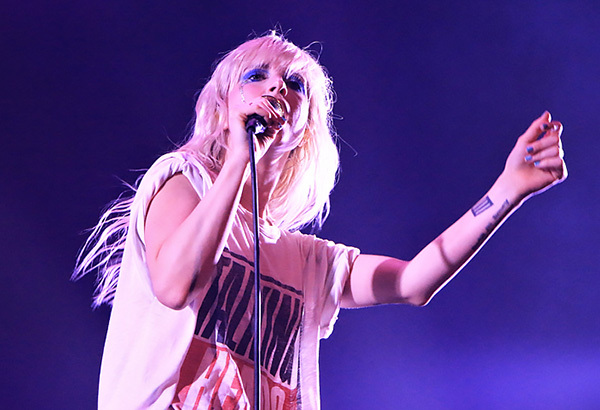 Their second certified Platinum album, "Riot!," was released in 2007 and includes the hit "That's What You Get." This also lead to a Best New Artist nomination at the Grammy Awards in 2008. 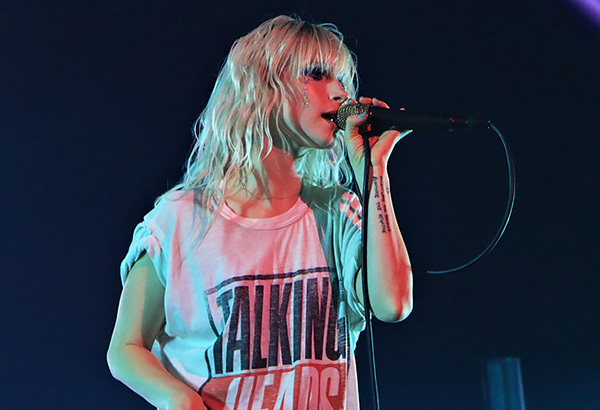 In 2009, the band released their third certified Platinum compilation, "Brand New Eyes," which landed at number two at the Billboard 200 with a first week sales of 175,000. 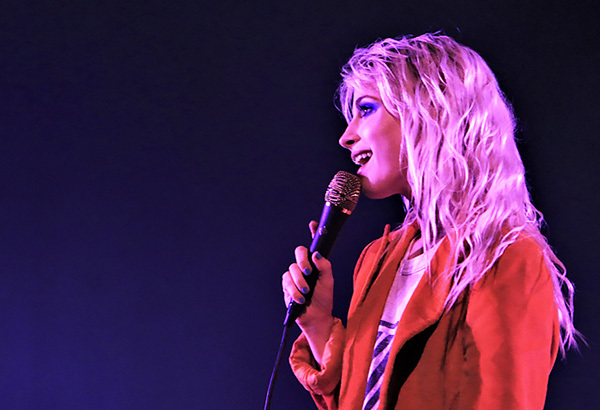 From the album comes the hit single "The Only Exception." 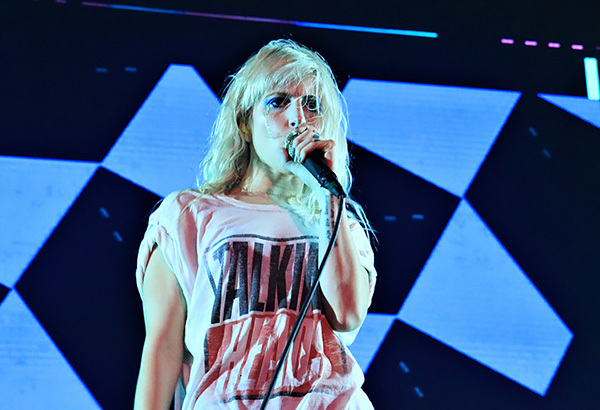 In 2013, the team released their fourth album, which gave them their first number one on the US Billboard 200 chart. 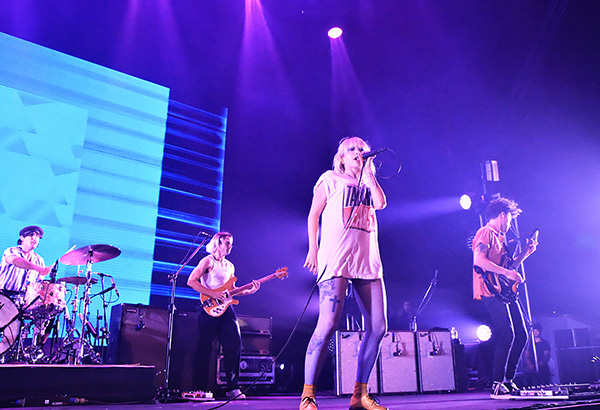 It includes the hit tracks "Still Into You" and "Ain't It Fun," which won the Grammy Award for Best Rock Song. This year, the band releases its fifth studio omnibus, "After Laughter."